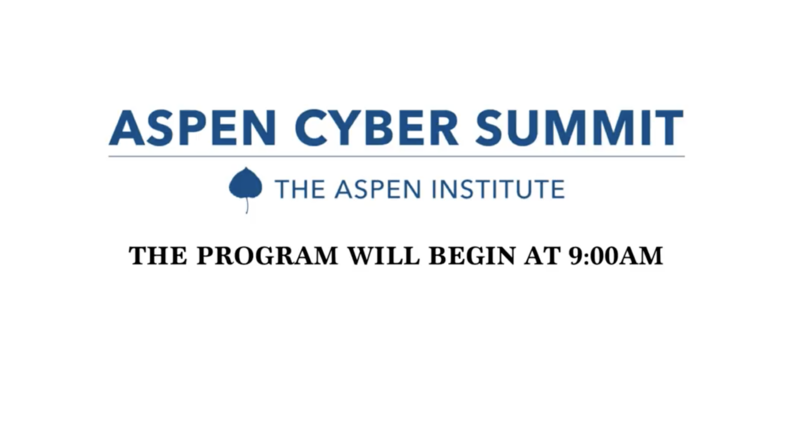 ICV is honored to be chosen to webcast the third annual Aspen Cyber Summit presented by The Aspen Institute at the California Academy of Sciences in San Fransisco. 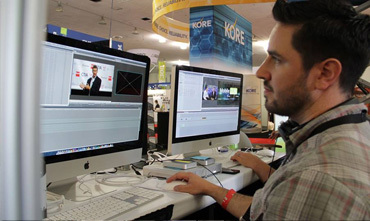 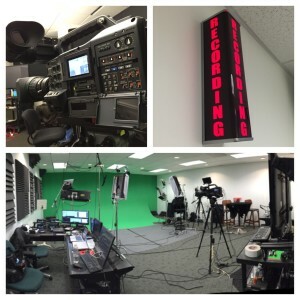 Live webcasting an impressive agenda with YouTube integration. 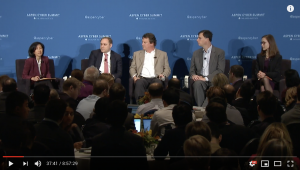 The conference brings some of the leading voices in cybersecurity and technology together to address the most salient issues in the field today.